This event, born in 2011 and held annually until 2014, in December in Beijing, China, is organised and managed by SportAccord (Association of the International Sport Federations) with the assistance of BODA (Beijing Olympic City Development Association) and the cooperation of IMSA (International Mind Sport Association). 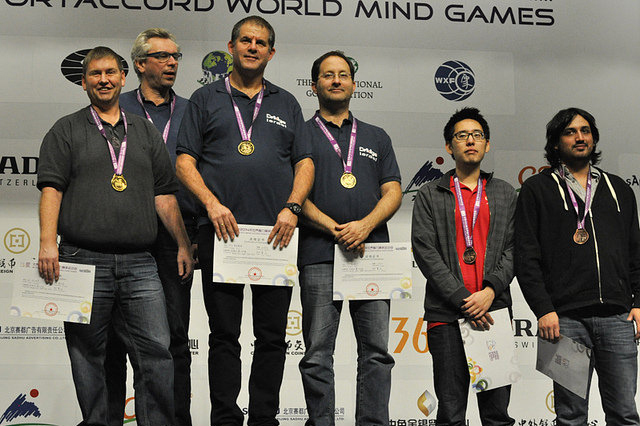 SportAccord World Mind Games are a multi-sport event centered on the gymnasium of the mind and highlighting the great value of the mind sports. 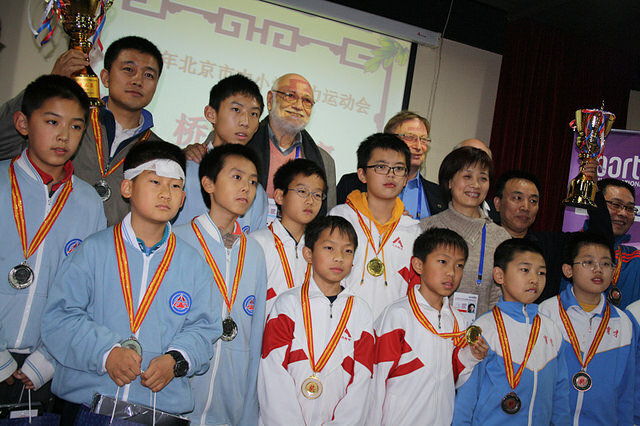 The Games, which include the five mind sports members of IMSA (Bridge, Chess, Draughts, Go and Chinese Chess), show some top-level mind games performances with the world’s best players. They also showcased the Cultural and Social Program. 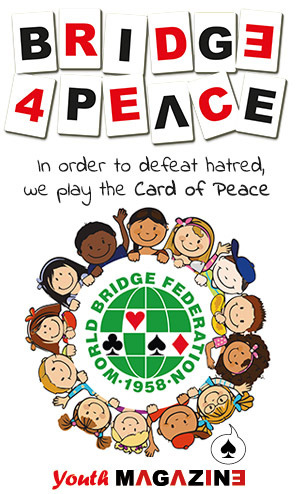 In addition, an online tournament organised each year extends the event’s reach to the worldwide audience.